Welcome to Beyond Co-Op, a weekly review of general gaming news. Here, we take a look at non-co-op news we typically don't cover here at Co-Optimus. This past week was full of news of all sorts, from video games at Gamescom to board and card game news from Gen Con. Nintendo has long had success in the handheld gaming realm, from the original Game Boy to all the many iterations since. 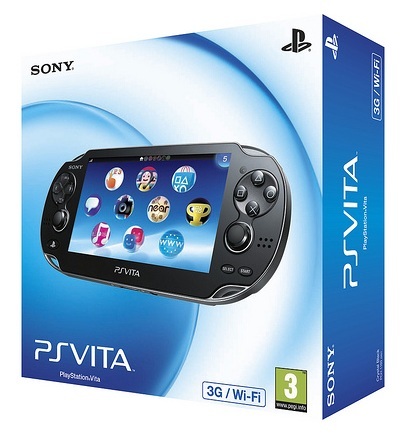 While the current 3DS is the king of the portable crop at the moment, Sony's Playstation Vita as been a moderate success as well. A price drop for the latter console, announced at Gamescom, may spur further sales. Both wi-fi and 3G models will be priced at $199, a savings of $50 and $100, respectively. The proprietary memory cards for the Vita will also be cheaper. The new price point puts the Vita at the same bracket as the 3DS XL, and within spitting distance of Nintendo's base 3DS model at $170. Anytime console prices drop, it's a good thing for gamers. It will be interesting to see whether Nintendo follows suit as the increased volume of sales in the holiday season approaches. It just figures: I, and surely many others, pick up The Sims 3 in the recent Humble Bundle, and now a new one is coming. While it is no surprise that the mega popular, er, sim genre game would be getting a sequel, it's now official. EA's juggernaut will arrive in 2014, and we assume a parade of DLC will arrive shortly thereafter. Check out a gameplay trailer above. Gen Con may be the world's largest tabletop gaming convention, but there was plenty of digital news coming from Indiana last weekend as well. App versions of popular board and card games have been around for quite some time, but two of the biggest are coming very soon. Pandemic, the cooperative epidemic fighting game, is coming to iOS before the end of the year. The board game was recently reprinted with new components and art style, and the app will take the new coat of paint even further. Pandemic is a fantastic game, one of the most cooperative I've ever played, and having it available on the go will be great. 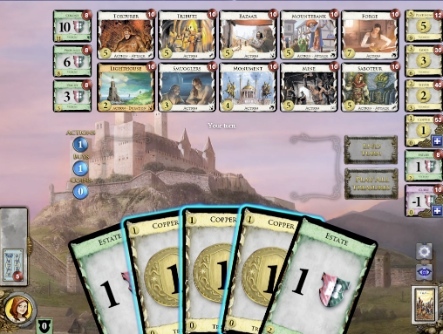 Dominion, the game that birthed the deckbuilding genre back in 2009, is getting an official iPad app as well. While an unofficial version has been available in the past, the licensed version will launch very soon. There has been some concern over the pricing structure. Playing with all expansions will be quite expensive, in the neighborhood of $40, which is quite high for iOS games in general. It remains to be seen whether Dominion junkies will be able to resist, in any event. One of the oldest co-op games of all time is getting an update. 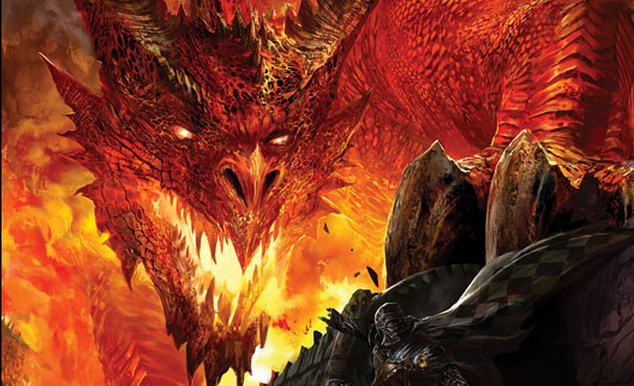 The new version of Dungeons & Dragons, referred to as D&D Next, has been in playtesting for over a year. Following up on the MMO-inspired, more tactical 4th edition of the game, D&D Next has gone back to a simpler core game, with optional modular components that can be tweaked as the DM and players see fit. Wizards of the Coast has announced that the September playtest packet will be the final one. The new version (which will certainly not be called D&D Next) will likely be released in 2014, the 40th anniversary of the game. I've playtested the new version, and enjoy it quite a bit. RPG players of all types will want to keep their eye on this as 2014 approaches.